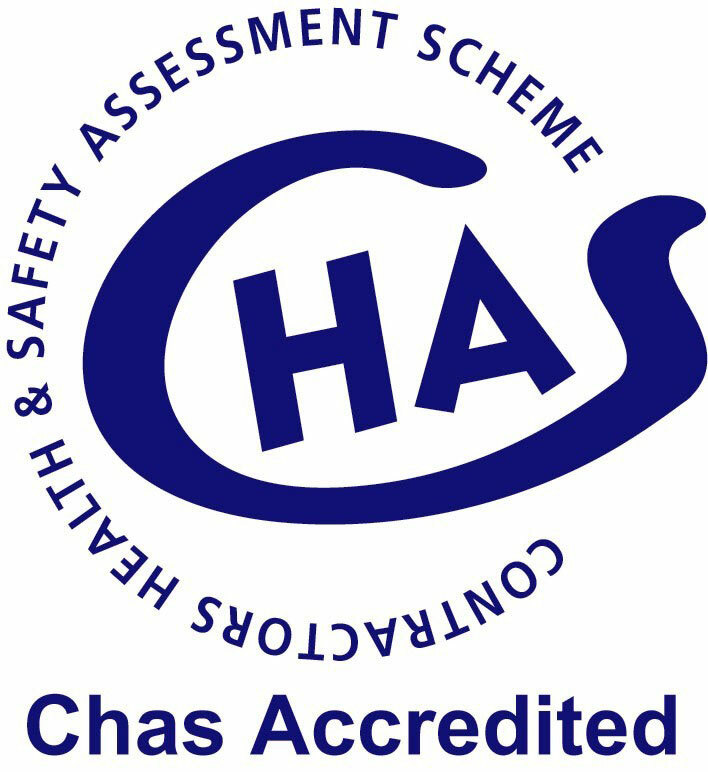 Heald’s Evo Bollard is a patent protected security bollard, crash tested to IWA standards. You won’t find anything else like Heald’s Evo Bollard on the market due to its unique design. 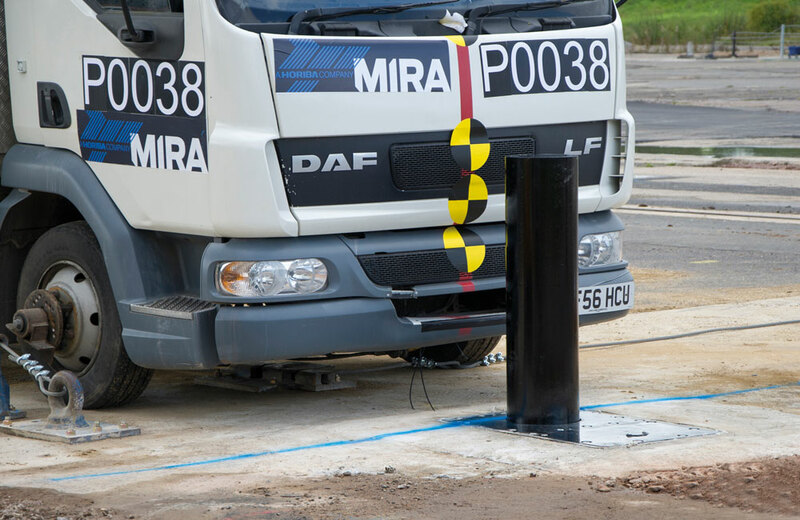 Tested as a single unit, the Evo Bollard has been IWA crash tested to halt a 7.2 tonne truck travelling at 64 kph (40 mph). 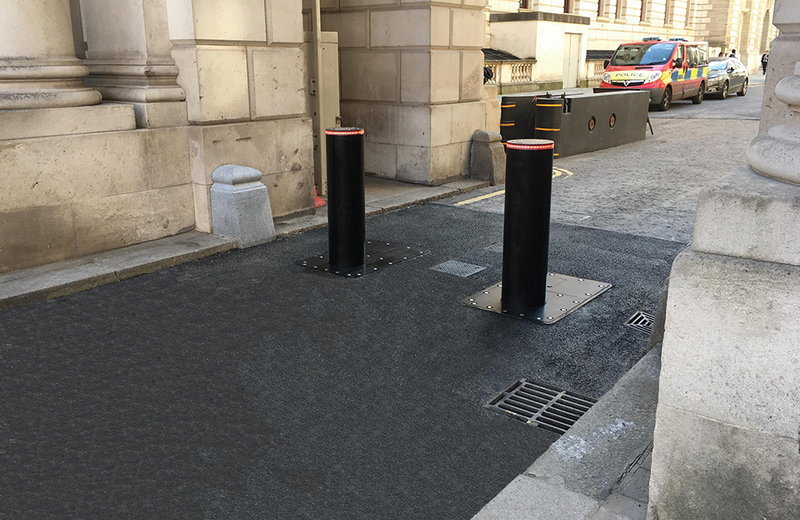 The security bollard continued to function following impact, providing emergency services access and continued protection. 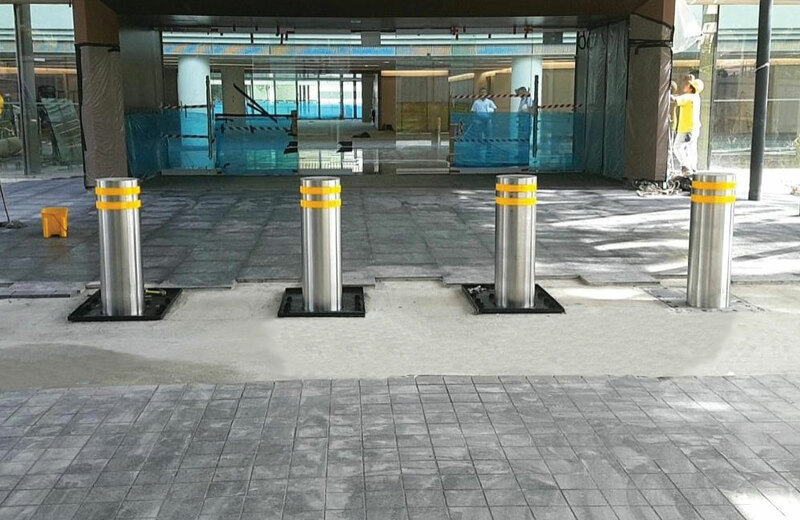 The EVO Bollard is the most resistant bollard of its type on the market due to its internal reinforcement which other bollards simply don’t have. 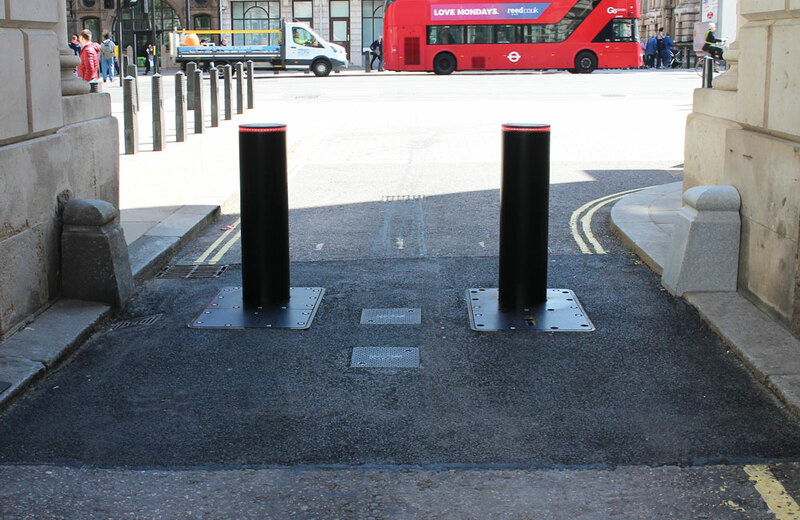 The security bollard is operated electro mechanically, however, it can be operated manually where no power supply is available. When operated electro mechanically, the Evo bollard uses over 60% less electricity to operate compared to a standard hydraulic system. The sleek design features no trip or trap hazards, making it extremely safe for members of the public. 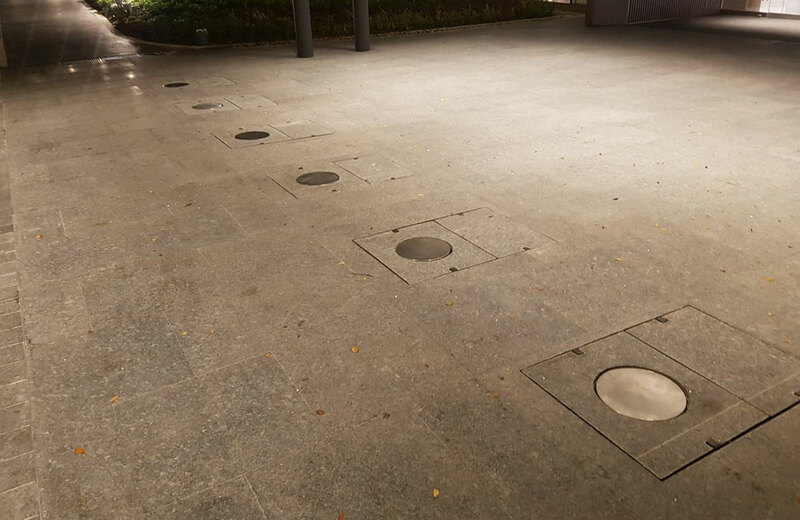 We offer base plate options to accommodate stone or block sets to blend with historic architecture, as well as a range of specialist cover options. Unusually, there is no central cylinder inside the rising bollard, contributing to its strength and durability. It is easily operated by a variety of methods. 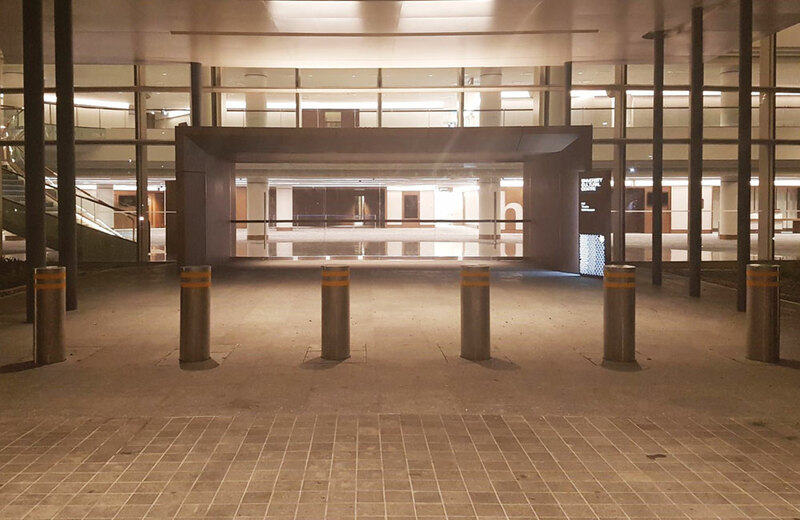 Although the Evo Bollard requires a deeper foundation depth of 1100 mm, it still offers effective and efficient perimeter security protection. View the crash tests on our YouTube Channel here. Normal operating speed: 3 – 4 seconds approx.